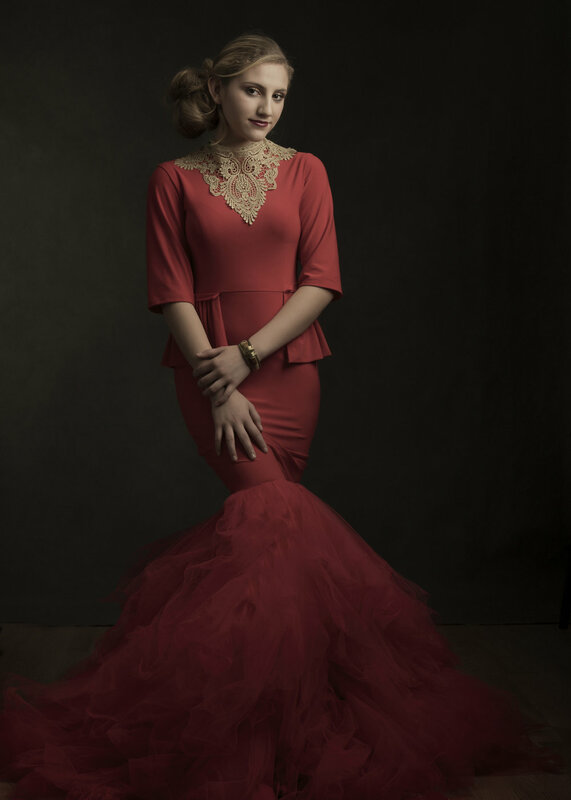 Here is a sneak peek at our series of fine art portraits, The Red Dress. Keep checking back for information on where this project is headed. Created in our Frederick Colorado studio. Sheila Broderick Photography. Colorado Portrait Photographer. Frederick Colorado. All images property of ©Sheila Broderick, All rights reserved. Unauthorized use strictly prohibited without expressed written permission. Older PostFamily Sessions, we love photographing families.